View cart “Independent” has been added to your cart. 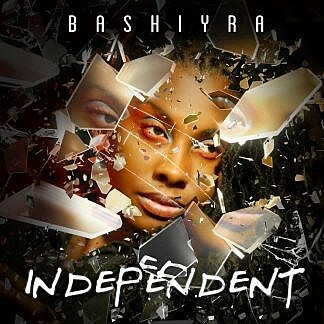 British Soul singer Bashiyra possesses a wonderful smooth soulful voice and this strong collection of 17 songs will further establish her as one of our leading contemporary Independent artists. ‘Delightful’ is a lovely uplifting mid tempo luxury soul cut with a Bossa groove. ‘Mother Earth’ is an outstanding lyrically strong atmospheric horn backed down tempo groove. ‘Just Can’t Be Wrong’ is a killer slow jam, the best we’ve heard in a while. ‘Independent’ and ‘Loneliness are good ballads that really illustrate Bashiyra’s voice whilst ‘It’s Working Out’ a good mid tempo groover. ‘Life’s So Fun’, ‘I Want Ch’u Back’ and ‘Mystified’ are all good up tempo tracks. ‘Independent’ is a really good new Soul album that gets better on each play. Great album and fantastic soulful voice. Her style is very sensual and reminiscent of Jill Scott. I have also seen Bashiyra live and she is equally brilliant on stage too. Thoroughly recommended. Saw Bashiyra perform at Hideaway at her album launch party on 18th August she was incredible live! We bought two CD’s (one for a gift) and we haven’t stopped playing it! 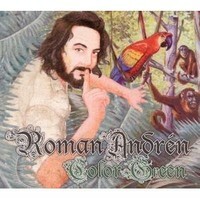 Brilliant album by a very talented singer, songwriter and such a pleasure to speak with. All round she’s fantastic and her music speaks volumes. 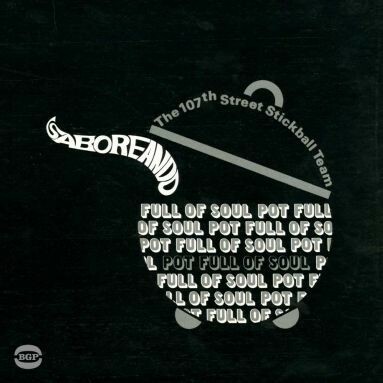 A definite must have for all music lovers of real quality soulful music! We’re firm fans now.